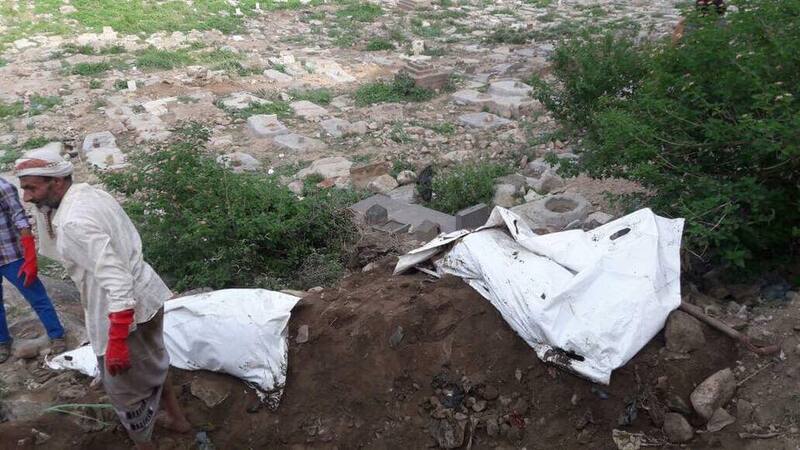 A government probe committee on Thursday exhumed unidentified bodies of five persons in Taiz province in southwest Yemen. The province has been under a tight blockade by the Houthi Group for three years. Debriefer's reporter did an investigation after hearing about the bodies. He was told by activists that the bodies were of soldiers who had been deployed to hunt fugitives in the Al-Jamhouri neighbourhood which is home to extremist groups responsible for assassinations in Taiz. 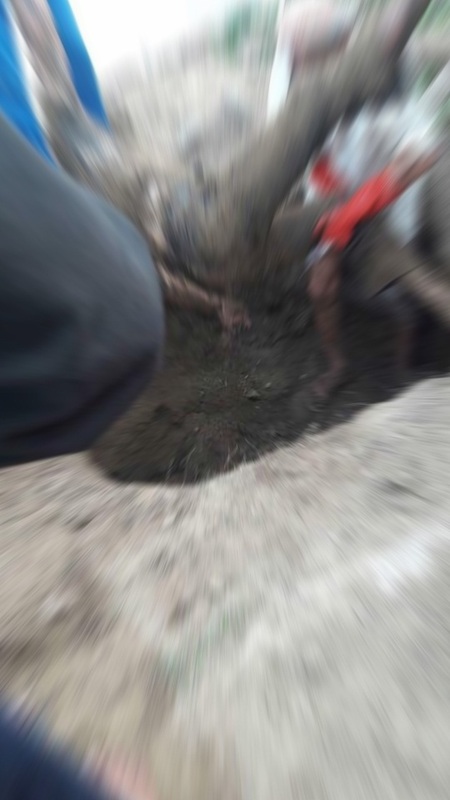 Around two weeks ago, a social media activist leaked a video for secret burials in the dark. At the beginning, people say it was not true. Then our reporter took the risk and moved into the area and did the investigation. He found out that three bodies were buried at the Al-Aqsa school and two at the intelligence building. Both areas are under control of the UAE-backed militia of Abu Al-Abbas. 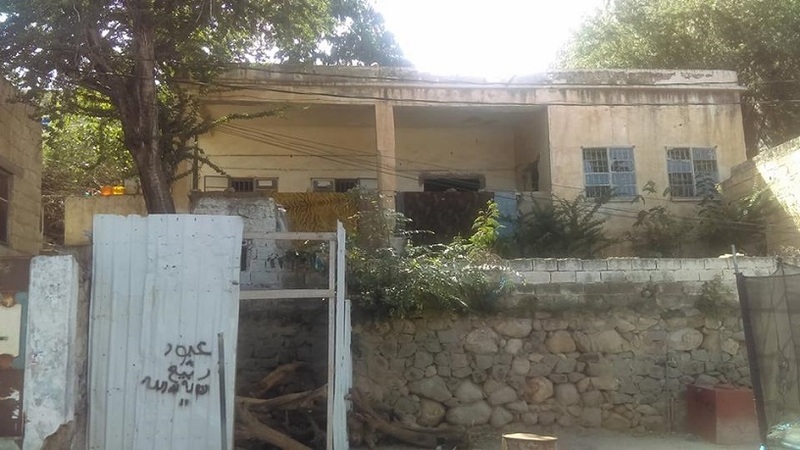 (S.A.A) said the neighbourhood, located on the road leading to the Sabir Mountain and the Cairo castle, is home to extremists and persons with criminal records who have suddenly become leaders in the popular resistance fighting the Houthis alongside the pro-government forces. There are secret jails and more bodies could be found in other parts of the area if somebody investigates, the local said. After the five persons were killed, their bodies were secretly transferred by gunmen in the dark from the school and intelligence building to the Wadi Al-Madam cemetery which is located near the Nasser and Al-Thawra schools. However, a video, taken by a person who was noticed by the gunmen, exposed the operation triggering calls by the public for an investigation to identify the victims and the perpetrators. In response, the local government formed a probe committee which moved to the cemetery and exhumed the bodies. Two of the bodies were beheaded. 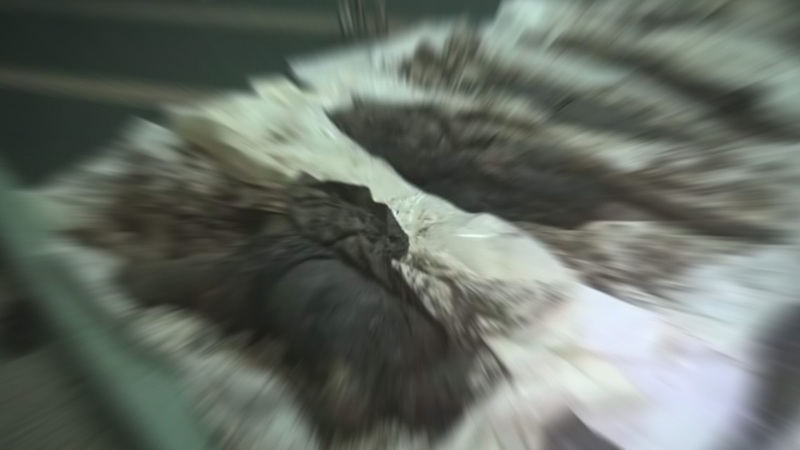 The heinous crime shocked the people in Taiz since signs of torture were found on the bodies even after some parts of the bodies decomposed in the graves. A local forensic expert told our reporter that the bodies were mutilated and burned, and two beheaded. Local resident (M.M.A) said the five persons had been killed by three extremist leaders from radical groups such as ISIS and AQAP. These leaders were Anas Adil, Osama Al-Lahji and Al-Arabi. They have been suspected of executions that have not been exposed until now. Since Taiz fell to the Houthi forces, many locals in the neighbourhood from all political affiliations volunteered to defend their city against the Houthis. The Salafist group is popular in the area, and so is the Islah Party which is the arm of the Muslim Brotherhood in Yemen. Over time, the area became under complete control of the militia of Abu Al-Abbas which is receiving support from the UAE. The US and GCC states have designated Abu Al-Abbas as a terrorist. The party disappeared from the area. It is another security force recognized by the legitimate government but rejected by the province's military command. 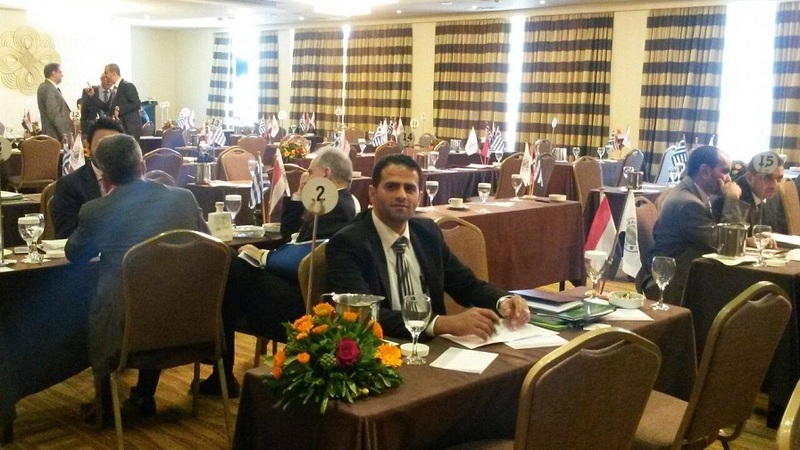 It is led by Radhwan Al-Odaini, an ex-businessman who relocated from the capital Sanaa to Taiz. Al-Odaini created his brigade in the Al-Jamhouri neighbourhood. 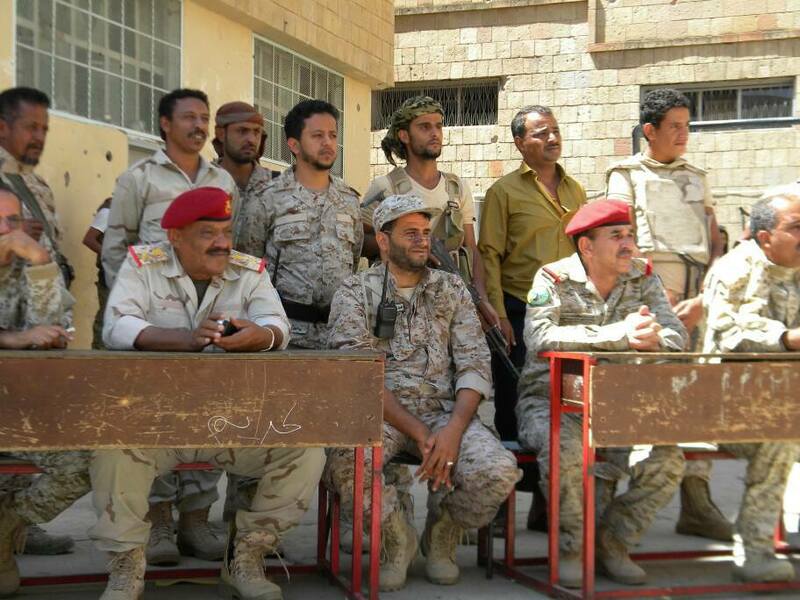 The brigade is using schools as headquarters and has battalions formed of local young men. Though reliable sources say he does not have links to any extremist groups, some activists accuse his fighters of kidnappings and executions. Five bodies. Whose are they?! Our reporter tried to reach security leaders from the militia of Abu Al-Abbas for comment after the bodies had been found in their area, but no one responded. A local source said the bodies were for soldiers from military brigades that are stationed in downtown Taiz and run by military commanders from the Islah Party. Local resident (K.A.H) said the militia and the party are executing each other in cold blood in the province. Some bodies of fighters from the militia were found at the Al-Saeed area which is under control of the party. 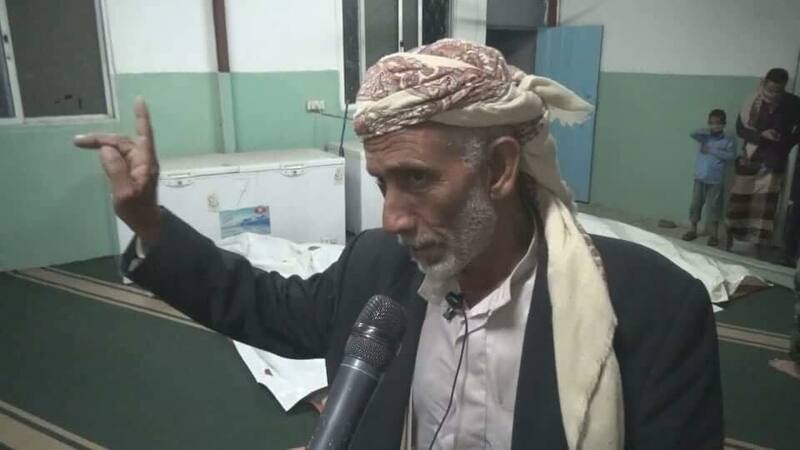 In addition, fighters from the militia were killed inside hospitals in areas run by the party, he said, warning the two sides are likely to carry out revenge operations against each other in the future. After the bodies arrived at the hospital, locals including relatives of those who went missing rushed to identify them. Old man, Abdullah Ahmed Mohammed Qasim from the area of Sabir Al-Mawadim, identified the body of his son, soldier Nashwan. Nashwan worked with the military police. The father was shocked when he saw the body. He told media that his son had been abducted while he was transporting food and water for his colleagues at warfronts.